We are moving in just under a month, and the playroom is the first space I plan on tackling in our new home. 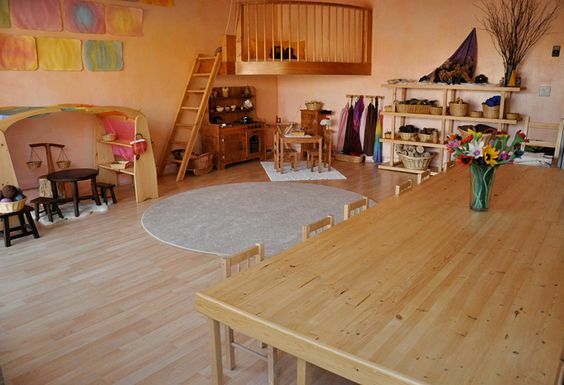 I have been in love with Waldorf education and parenting philosophies since Edie was a baby, and I am so excited to create a beautiful space for the girls to play and learn. We already implement Waldorf ideas when it comes to choosing toys to bring home, so our little collection will be making the move with us. But I never really focused any energy on decorating the room that currently houses Edie's toys because we have been looking to move for a couple of years now. We won't have much of a budget to change things in the rest of the house right away, but the play room is pretty little and I think we can swing it. 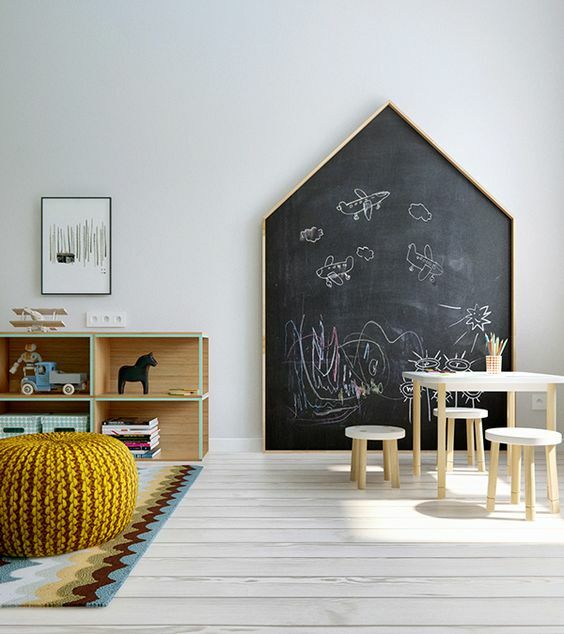 Do you have a process you stick to when it comes to choosing and displaying your child's toys? I plan on discussing ours more as we thoughtfully piece the girls' space together. I'm so excited!